Private training is often the best option for busy pet-parents or for dogs who prefer to learn the basics one-on-one. We can work in your home or select another environment depending on your training needs and goals. Travel fee may apply for clients outside of North SD County. Dogs who behave fearfully, aggressively, or generally “out of control”, are likely experience high levels of stress. This stress may be caused by a specific acute trigger (ex: strangers entering the home, an unfamiliar dog approaching, being left alone), or it may be the culmination of multiple smaller provocations. Birch Bark takes a holistic approach to behavior modification by addressing not just what the dog is doing but taking a look at what he experienced that generated the emotional response, which then produced that particular behavior. We deal with problem behaviors from the roots, not the leaves. 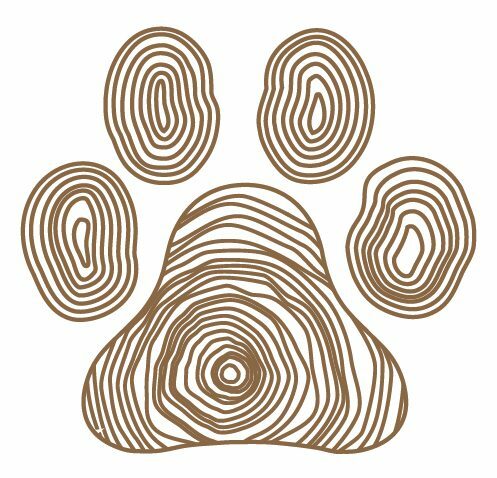 We are so happy and excited to launch Birch Bark in the Park! These single topic workshops and group classes will be offered monthly at parks in North San Diego County. Our scheduled events will be listed on Meetup.com in “North SD County Dog Training Classes & Workshops“. Coming soon: Birch Bark at the Brewery!